Everyone can and should do something to protect groundwater. Why? We all have a stake in maintaining its quality and quantity. 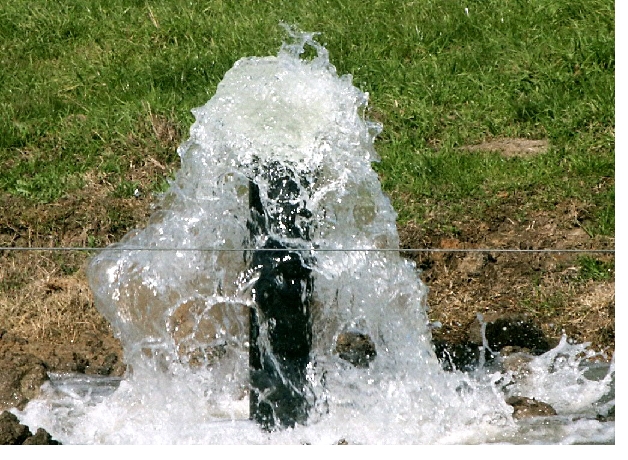 For starters, 99 percent of all available freshwater comes from aquifers underground. Being a good steward of groundwater just makes sense. Not only that, most…….read more!